How much time do you spend in meetings that add no value? 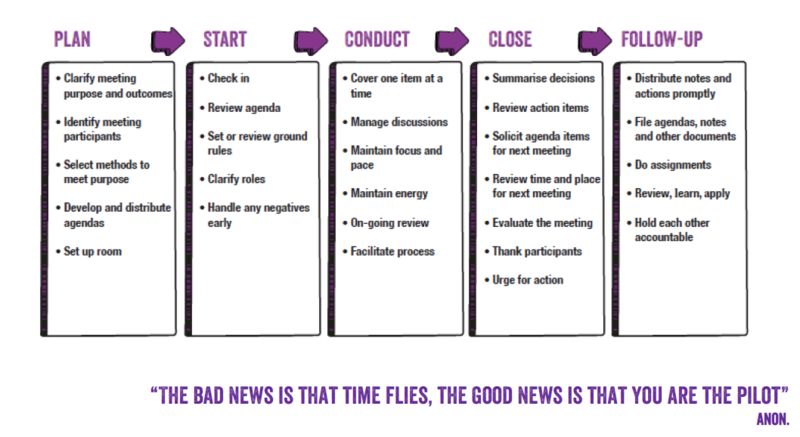 Change that by exploring the fastest, easiest and most effective way to improve your meetings, even if you are really busy! Meetings That Rock! is a practical toolkit packed full of guides, ideas, tools and frameworks you can use easily and straight away to ensure your meetings are productive and inspire action. After all the most important aspect of a meeting is what happens after the meeting. 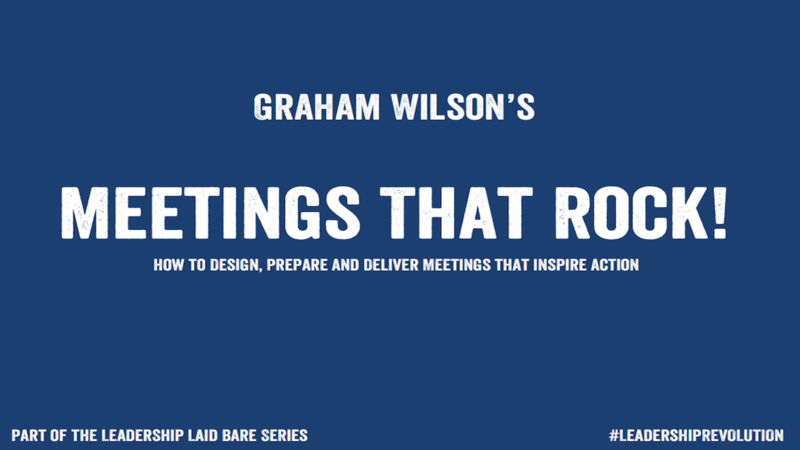 Learn how you can effortlessly inspire action and ensure your Meetings ROCK! And so much more ... you will get 14 powerful meeting guides and 10 awesome tools you can learn and use straight away to enhance your meetings. 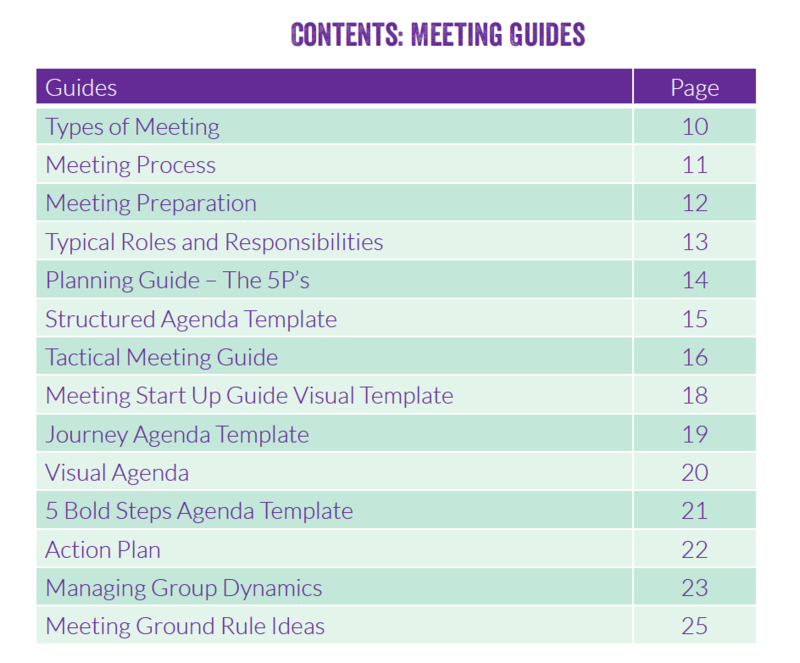 You'll get 14 powerful meeting guides and 10 awesome tools you can learn and use straight away to enhance your meetings. 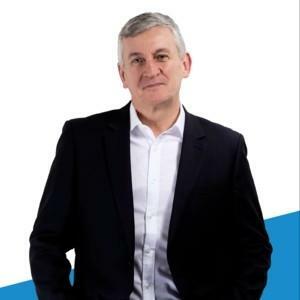 Ensure people are talking about your meetings for the right reasons! 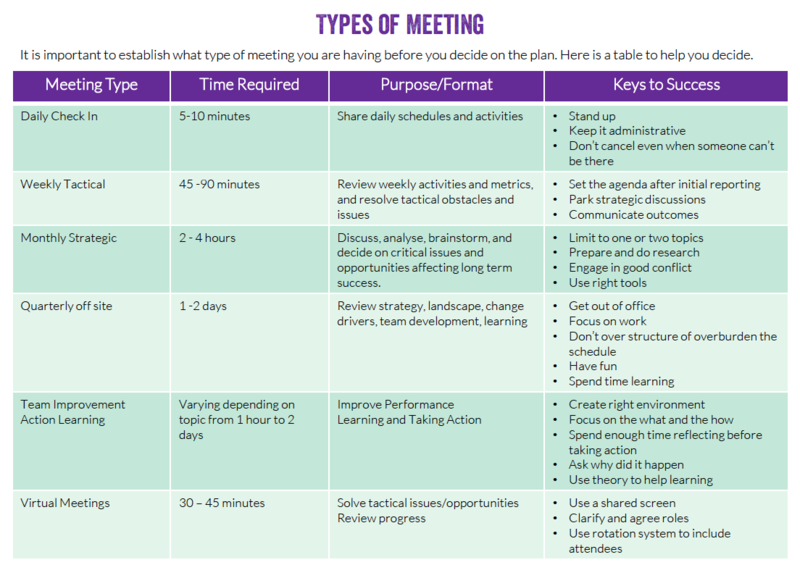 This meetings toolkit is for leaders who want to make a real difference and remove outdated ways of doing things. 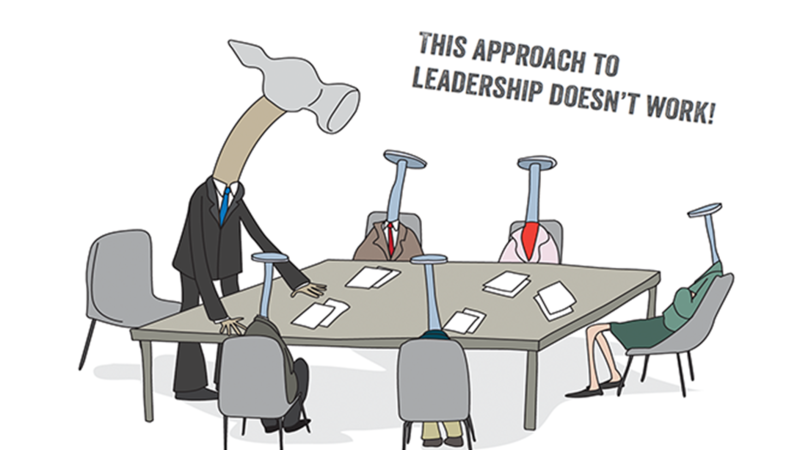 It is part of the Leadership Laid Bare Series and one of many leadership toolkits developed for leaders like you. 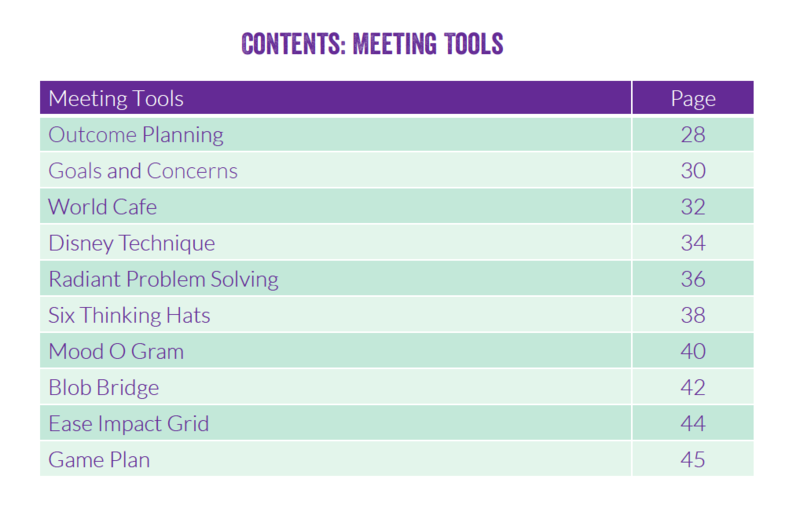 It's full of practical tools, techniques and frameworks to help ignite your meetings.